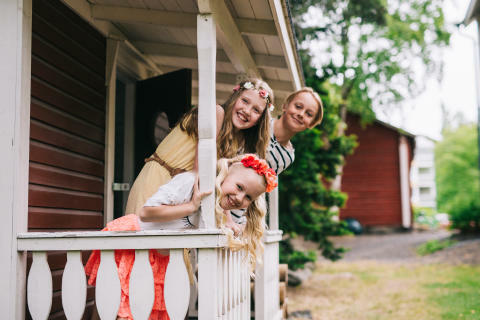 WE WOULD LIKE TO INVITE YOU TO THE FIRST HEALTHY KIDS MINIHACK! Healthy Kids MiniHack focuses on creating and developing new digital solutions and innovations to support the wellbeing of children and the youth. Working will be organized in multiprofessional groups to find innovative solutions for set challenges. 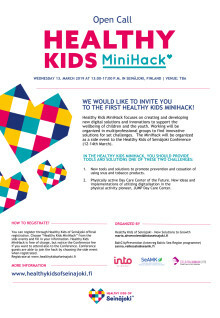 The MiniHack will be organized as a side event to the Healthy Kids of Seinäjoki Conference (12–14th March). 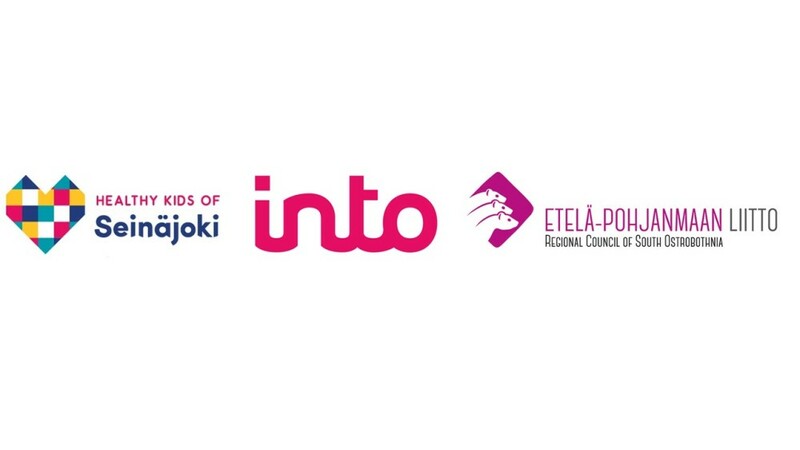 New tools and solutions to promote prevention and cessation of using snus and tobacco products.Tools and solutions that could be used by school nurses, teachers and/or by pupils and students. Physically active Day Care Center of the Future. 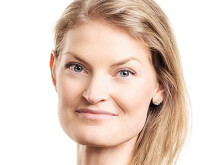 New ideas and implementations of utilizing digitalisation in the physical activity pioneer, JUMP Day Care Center.